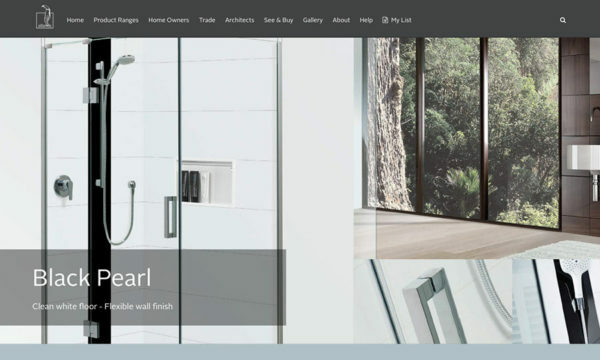 Atlantis is a leader in bathroom style design in New Zealand and appreciate web partners who are passionate about design too. 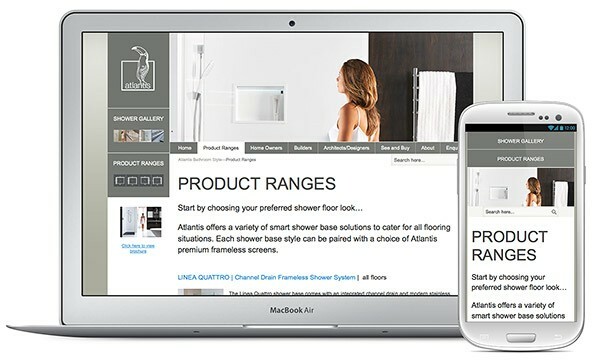 When it comes to precise delivery and management of their mobile-friendly web network, CrestClean engages i360 as a trusted partner. When a business model changed this client knew they had to implement a direct-to-consumer strategy. 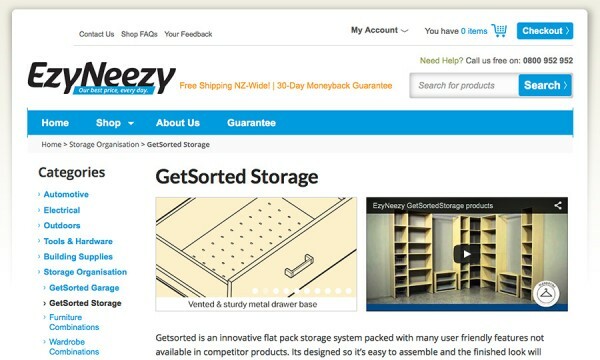 CrestClean are a true New Zealand ‘fast company’ and they depend on us to deliver full service interactive. With critical websites it’s important to partner with developers that you can trust. 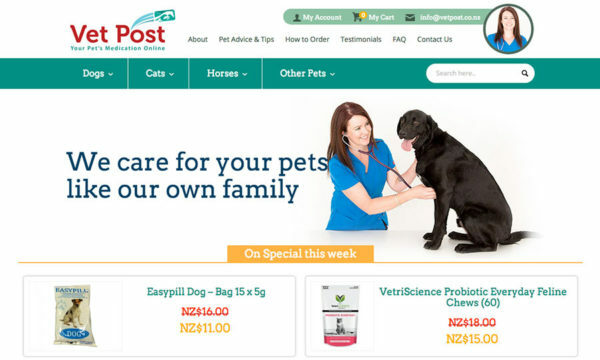 That’s why Vetpost are thankful for our experience and support for their busy e-commerce store. With clear direction from Google that Mobile-Friendly websites will see increasing weight in ranking, it is important that your digital marketing strategy has a mobile-first approach. 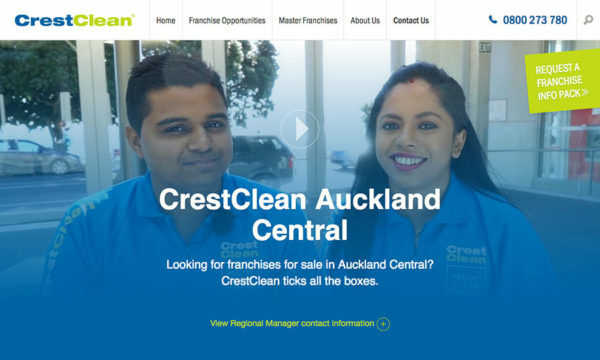 We work with CrestClean to improve the engagement of their staff and franchisees.